Decorative Plate - Can you help ID? I purchased this plate, curious to find out more about the maker. However, although it is signed quite clearly, I cannot find the maker in Yates-Owen/Fournier (2015). So, I was wondering whether this plate is not English: does anybody recognise? Re: Decorative Plate - Can you help ID? Hi Naomi. Thank you for your input. I hadn't considered that: I suppose there must be thousands of such examples. 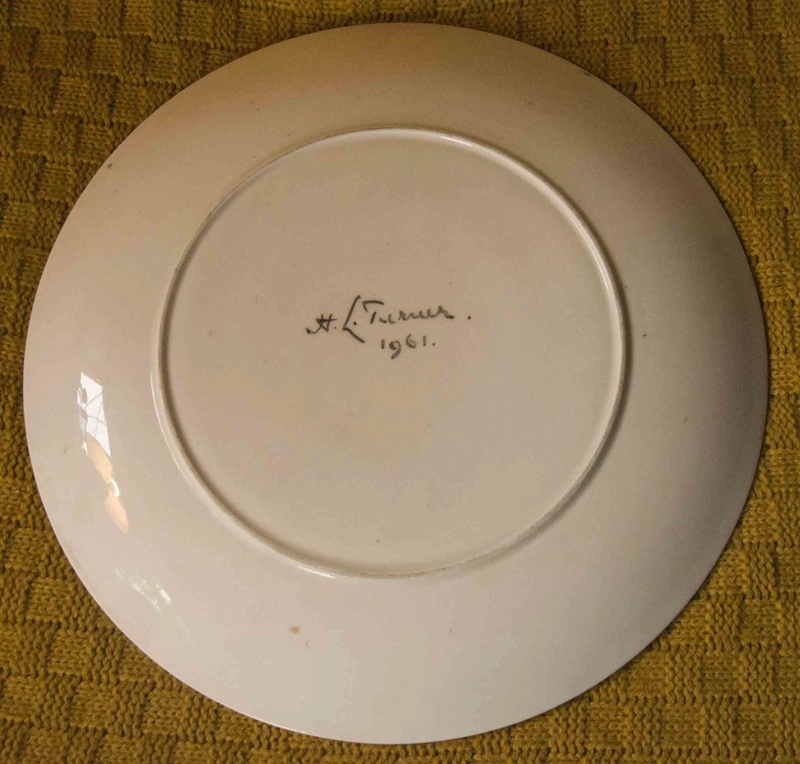 Does this mean the plate is 're-fired' once decorated? Excuse my ignorance on the mechanics of producing ceramics! 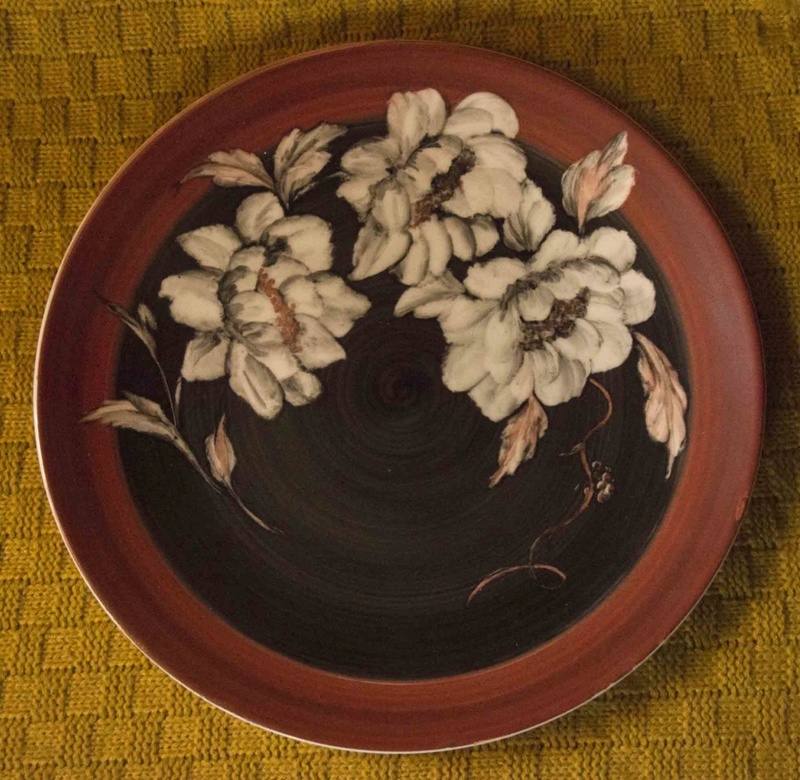 Almost all plates are refired after decorating, sometimes multiple times because different coloured glazes need different firing temperatures.